Christopher House provides an engaging environment designed to drive students’ social, emotional, and cognitive development. Our School Age program takes place after school, all day (7:30 am – 5:30 pm) during the summer, and on weekdays when school is not in session. Cooking, music, dance, writing, art, sports, architecture, and other ‘clubs’ build skills and knowledge while exploring students’ interests. Tutoring and homework help to keep students on-track in school while promoting academic achievement and a desire to excel. Adult guidance helps students reach their academic and non-academic goals each year. Nutritious snacks and opportunities for physical activity to advance children’s physical development and promote a healthy lifestyle. 82% of students achieved at least two of their three academic and future-planning annual goals. 90% of students seen in counseling showed improvement in their social and emotional development. 98% of students promoted to the next grade on time. Site preference* (click here for site locations and information). 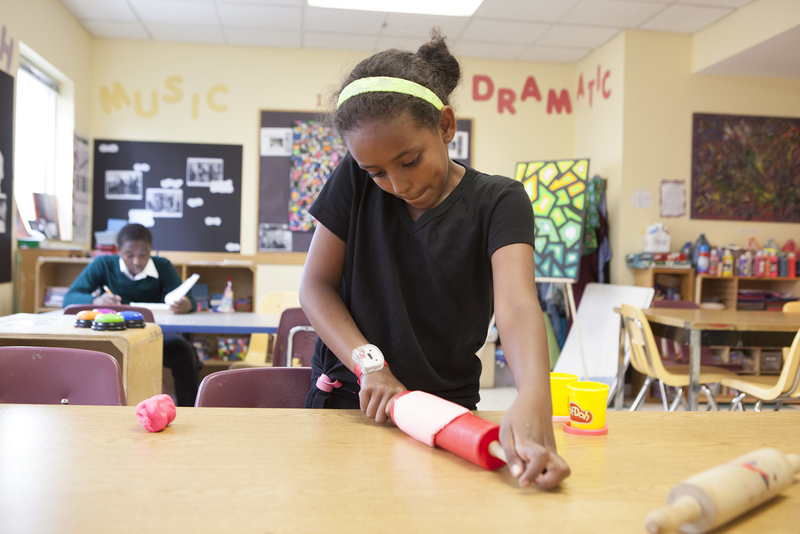 * Please note that the School Age program is offered at our Logan Square, and Uptown sites. What’s next? Learn more about Christopher House After-School: Youth Leadership, for students in grades 6 – 12.